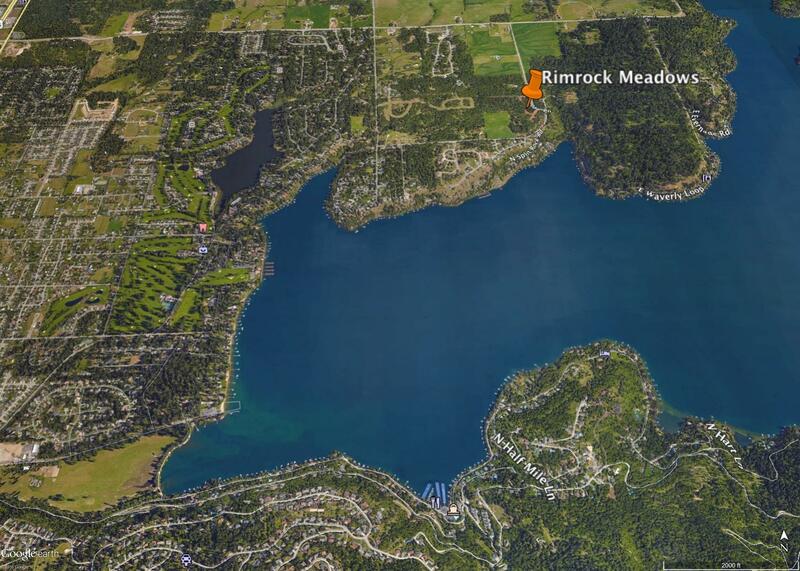 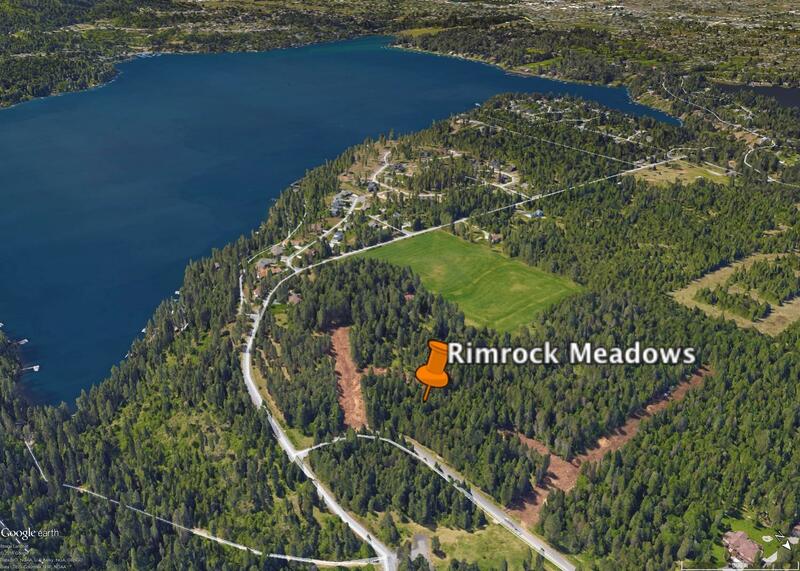 RIMROCK MEADOWS - Pick your own lot. 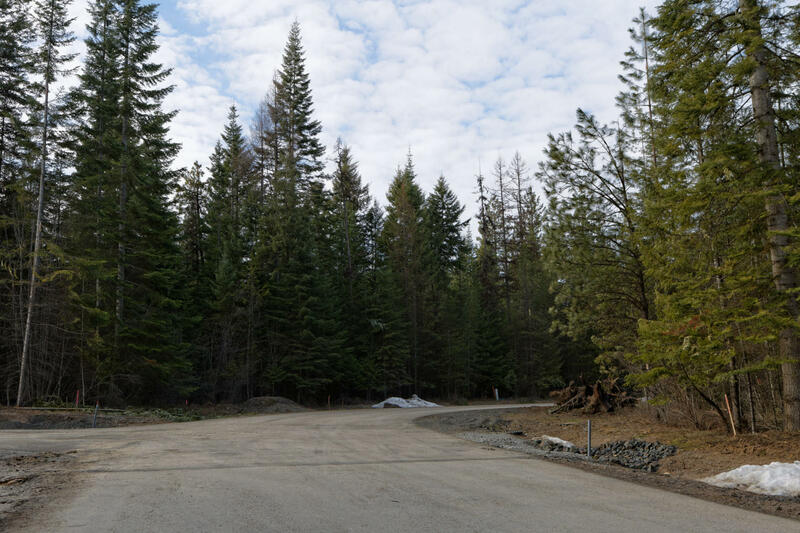 Beautiful, quiet, serene location, level with trees. 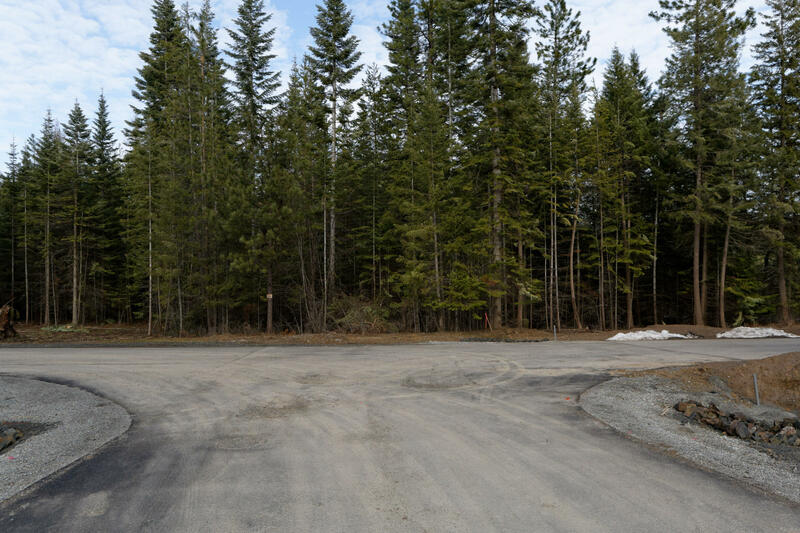 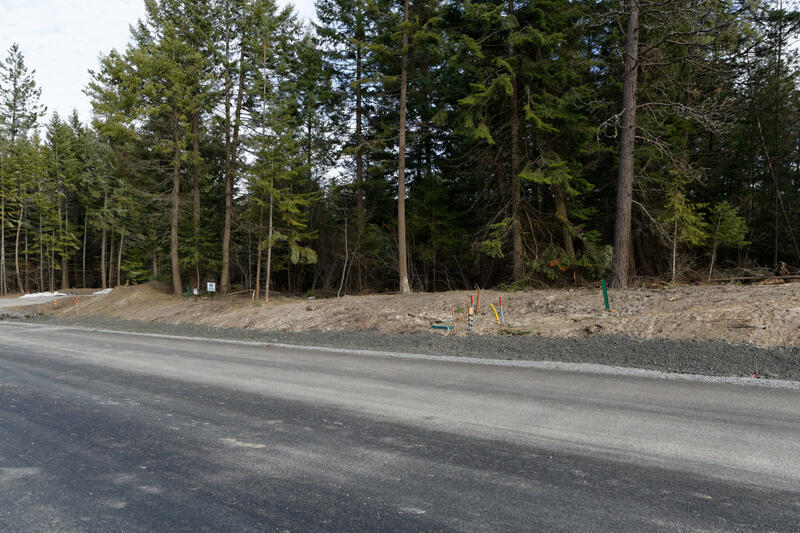 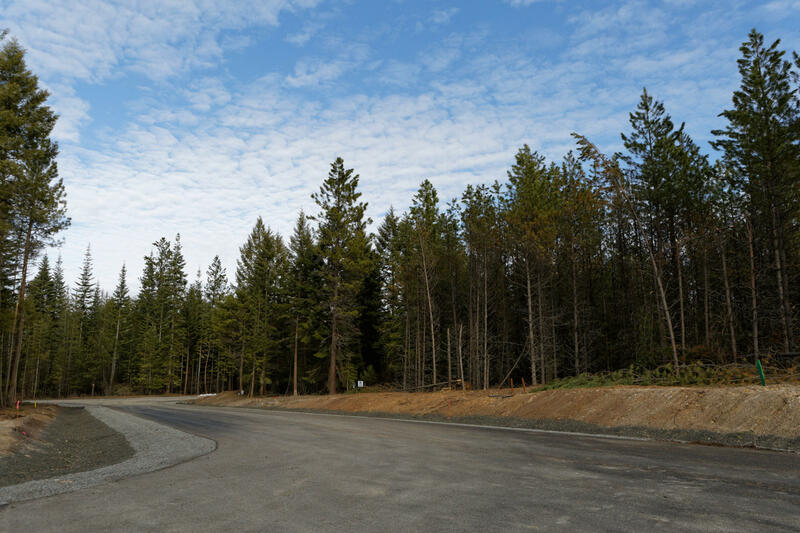 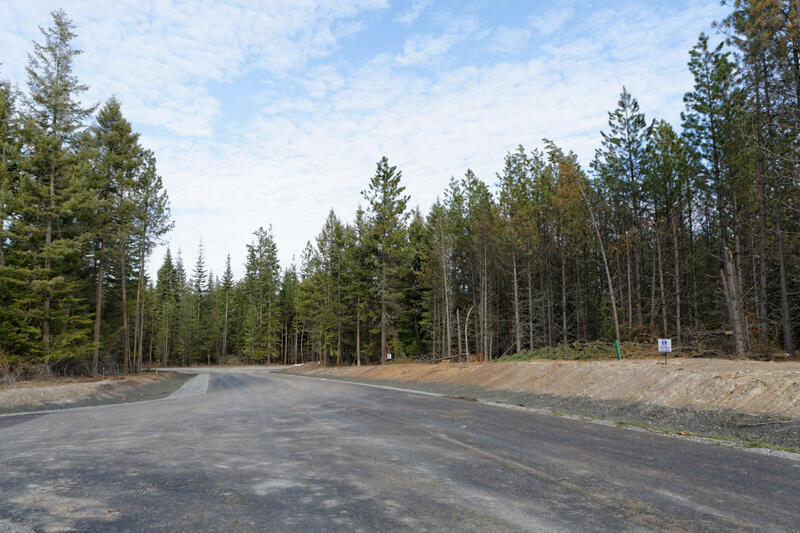 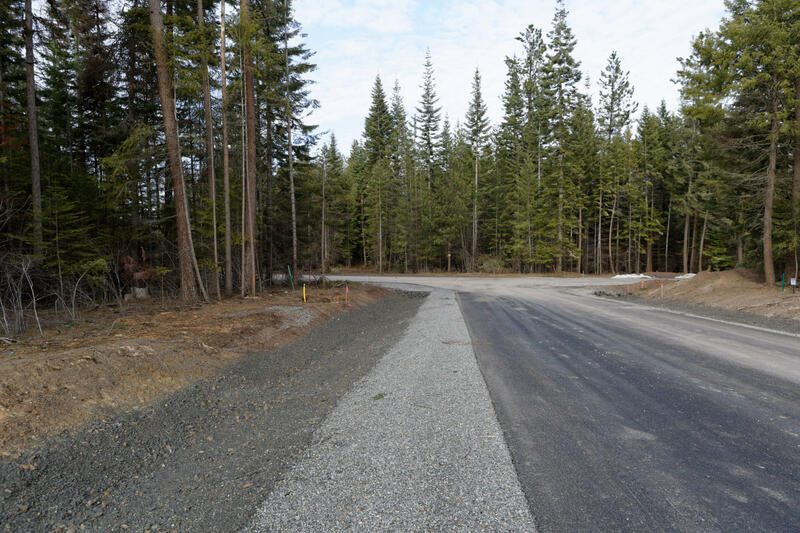 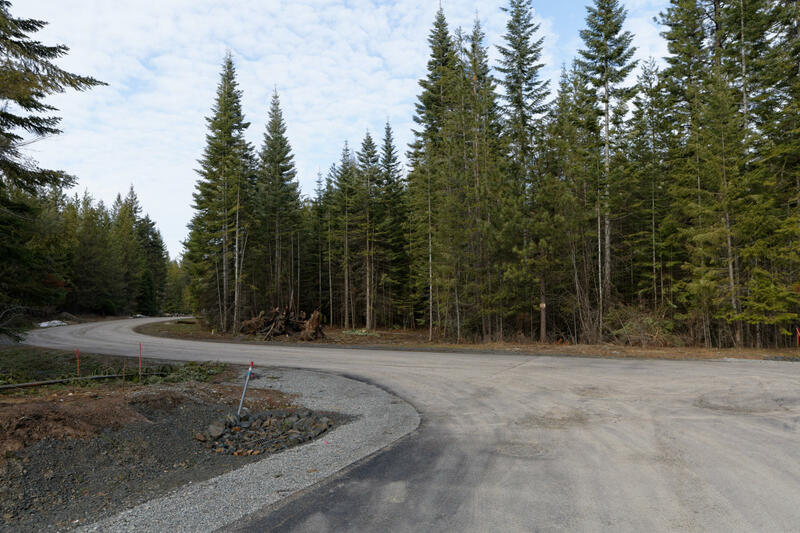 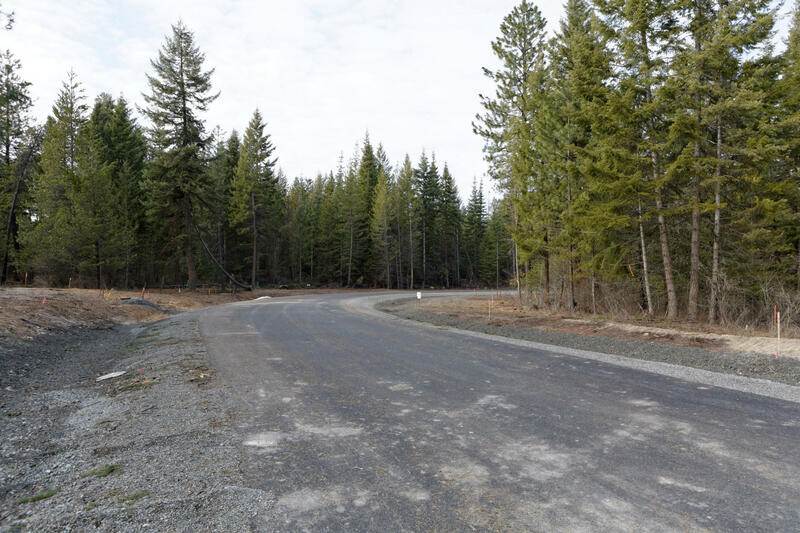 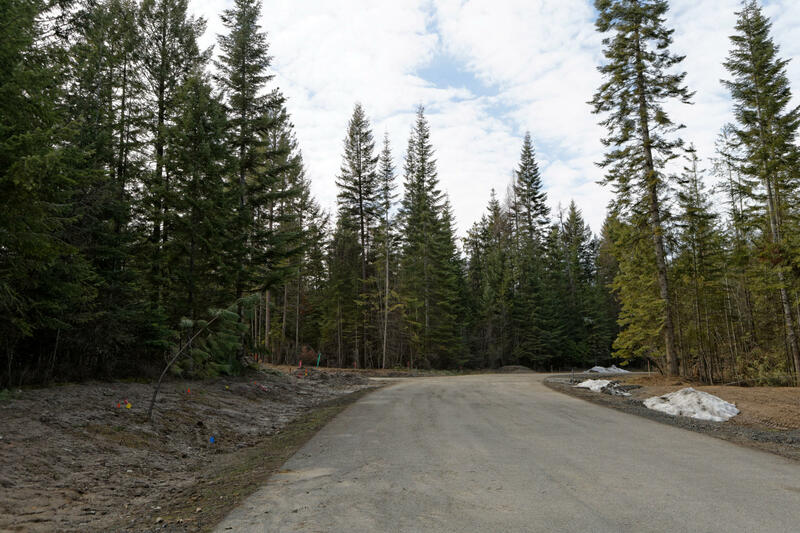 New development close to Hayden Lake and 80 acres of trails for walking, mountain biking, cross country skiing, equestrian sports (non-motorized). 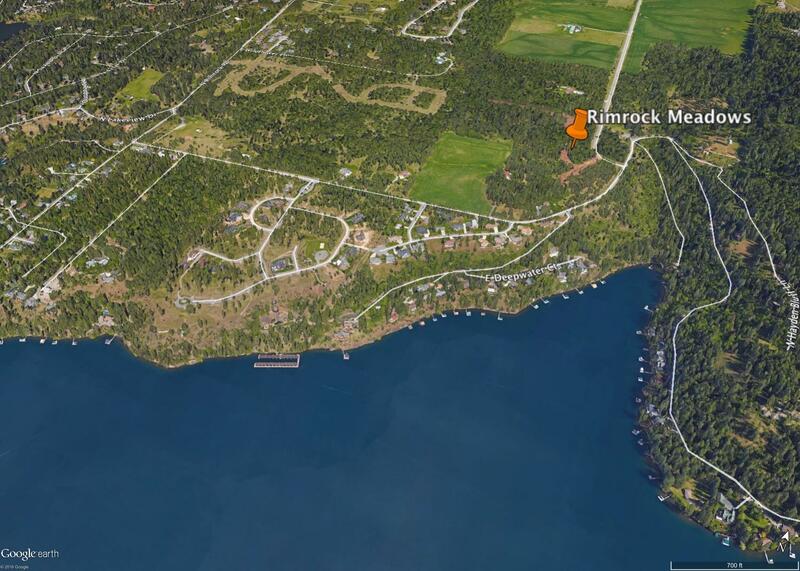 Just minutes from Hayden Lake Country Club or Avondale. 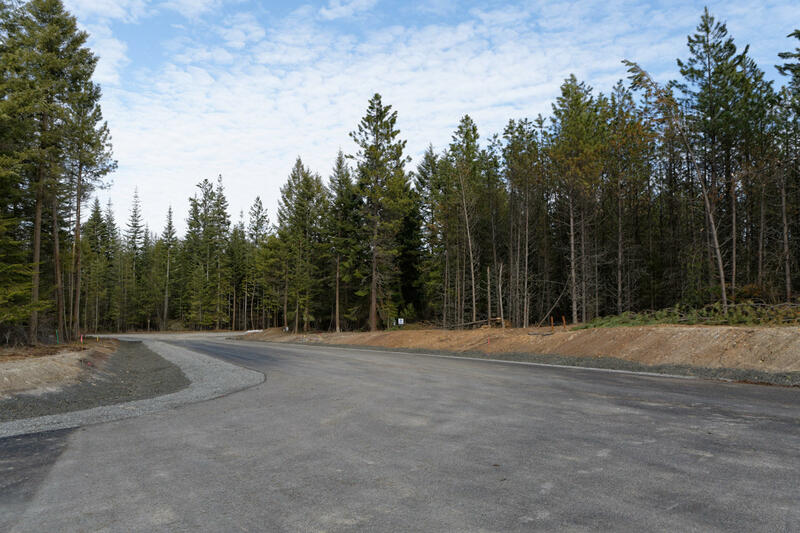 Builder packages available.